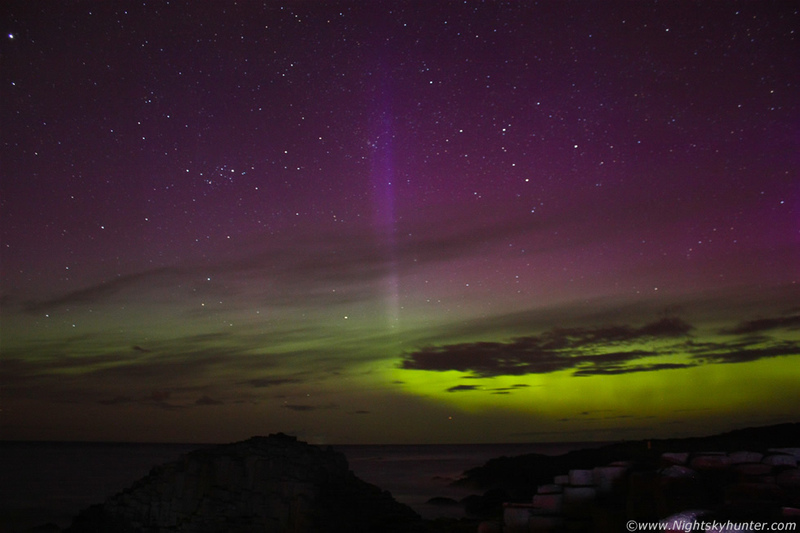 Epic aurora display over the Giant's Causeway at the Co. Antrim coast on April 23rd/24th 2012. For more information on this night and further images check out the REPORT. * All images are available for sale in the form of photo prints, canvas or digital files for licensing, if you are interested in a purchase simply drop me an email.